If we were having coffee today, I’d talk about Instagram. Do you know I’m on there and you can follow me at TheLiteratiGirl? (Please do 🙂 ). Anyway, I’m trying to up my “Bookstagram” game a bit, and try to accessorise a little with relevant props and backdrops, but I keep wondering where people not only get all the props from (including those vinyl figurines which are prohibitively expensive to get your hands on where I live), but also how many books they seemingly carry around randomly just for photo ops. I myself always carry one book I’m reading with me, but I wouldn’t take my entire Harry Potter collection to the park. Anyway, I’ve added a shiny new section to this blog, called Bookstagram and it’s got my Instagram pictures on it. Check it out. If we were having coffee today, I’d tell you that I have been watching reruns of Castle lately. I love that the lead character is an author and he does face author problems from time to time. Spinning a story, getting stuck on details, having writer’s block. His screensaver is even set to the words “You. Should. Be. Writing.” Been there, mate. With NaNoWriMo only 3 more sleeps away, I’ve picked up a few plot bunnies along the way and a newfound resolution to utilise my notebook and reporter’s pad more, seeing as I carry them with me everywhere. Another thing I love about the show is that a ghostwriter actually wrote the books attributed to Richard Castle. I just received my copy of High Heat, a hardcover First Edition, which was only published on October 25. If we were having coffee today, I’d tell you that designing a calendar is harder than you’d think. Last year and early this year, I sold Midori Regular Size calendars through my Etsy store LifeInNotes. Over the course of the year, I have personally switched to favour the Field Notes size. I spent days designing the pages, making sure everything is in the right order to be printed double-sided so I can bind them by saddle-stitching the papers together. Only to find out that my printer is playing up and not printing the small numbers and words crisply enough. I’ve tried everything but I don’t think the printer aligns properly and every fix I’ve tried has so far failed. Then I thought about getting them professionally printed and cut (because I’m terrible when it comes to cutting straight edges with a box cutter) but the providers I have found who’d even print in Field Notes size charge through the roof. I’m not expecting a massive print run and I’m not handing them out as publicity gimmicks, so I don’t need hundreds, I only need around 40. At most, I’d say. So now I’m trying to find a font that prints properly in the required size so I can still print from home. It’s complicated. But if you know any printing and book binding service that offers booklets/brochures/mags in 9cm x 14cm size and low print runs, please let me know!! 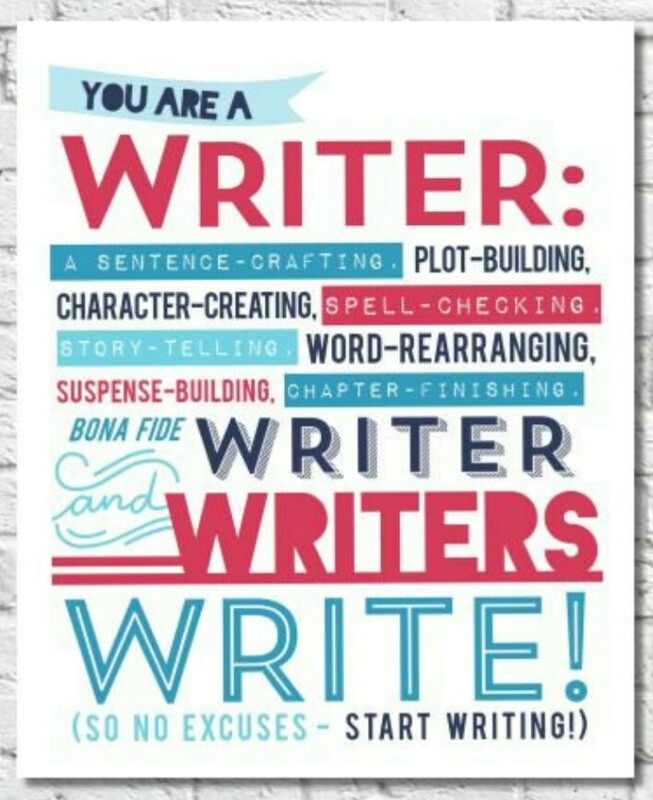 If we were having coffee today, I’d tell you that I have set myself a challenge to learn a few more writing and reading related skills. I want to take a refresher course in speed / touch typing. My problem is that since my course in the UK, I’ve mainly worked on German QWERTZ keyboards on which especially the special characters, punctuation and Umlaute are on different keys which makes me look down to find the right one and misspell whenever I try to touch type. I’ll also be looking more into speed reading. I’m not too bad, I’d say, but I can’t quite quiet that inner narrator enough. If we were having coffee today, I’d tell you that I’ve been snooping around Instagram some more, and found a Bookish Scavenger Hunt for November. I’ll definitely be joining – I need to rearrange my shelves anyway – and this sounds like fun. Are you up for it? If we were having coffee today, I’d tell you that I’ll be seeing a performance of A Midsummer Night’s Dream tomorrow. It’s by a local theatre workshop for mentally disabled actors, and my friend is the organiser of the whole shindig. Last year they performed Mother Hulda and it was one of the most hilarious performances I’ve ever seen. I’m really looking forward to the show tomorrow. So, as you can see, I’ll have loads going on in the coming weeks and months. Next to all of that, I’ll try to find a new job, go to the gym regularly, do my yoga, write more, and generally keep as busy as I can. I even signed up for more free online lessons on Coursera and the Shaw Academy. All this hype of activity serves a purpose: keep my Seasonal Affective Disorder at bay. I’ve been suffering from SAD for a few years now and the clocks go back tonight, at least in Europe. In the past, the changing of the clock was like a switch at which dark moods and thoughts return and my energy gets zapped. This year was worse, because we didn’t get any proper summer weather until late May and even then just occasionally, making it a very gloomy year for me. But I know I have to keep busy and engage my mind in creative things to focus on positive energy, so what better way than to keep creative, educate myself more and focus on a healthy lifestyle? Anyway, I’ve been rambling. Check out the other Weekend Coffee Sharers, I’m sure they’d love to see you and catch up with you. Good Luck geting your calendas printed. My printer hasn’t worked for awhile. I’m not anxious for it to work. I don’t need to offer to do something. My husband is good about offering my services for a job. Some of them are a pain. Have a pleasant week. I LOOOOOVE the Bookstagram idea!! And the Bookish Scavenger Hunt! (head exploding) I’m doing NaBloPoMo in November but I’d love to fit this in.. 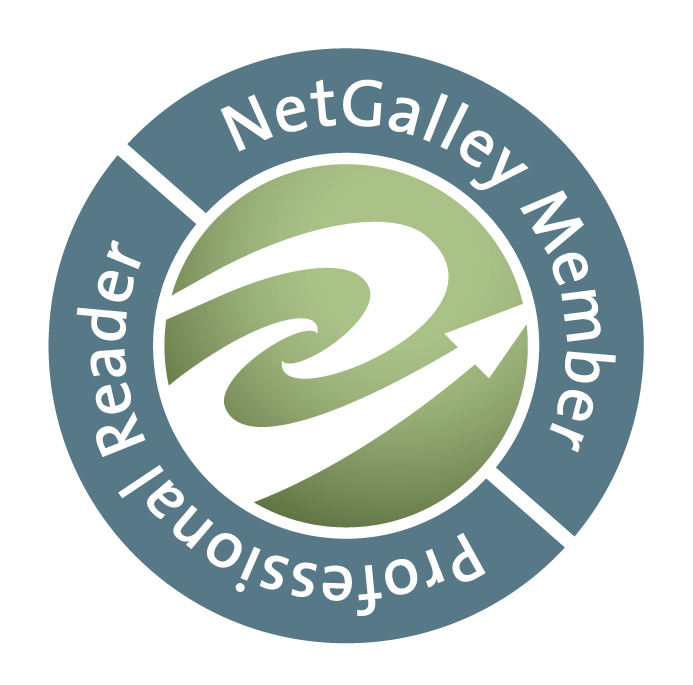 I have a 15 book challenge on GoodReads and won’t even make that! LOL But I’ve had a blast this year doing many other things. Just followed you on Instagram, I’m @kawgirl85. Have a great week! 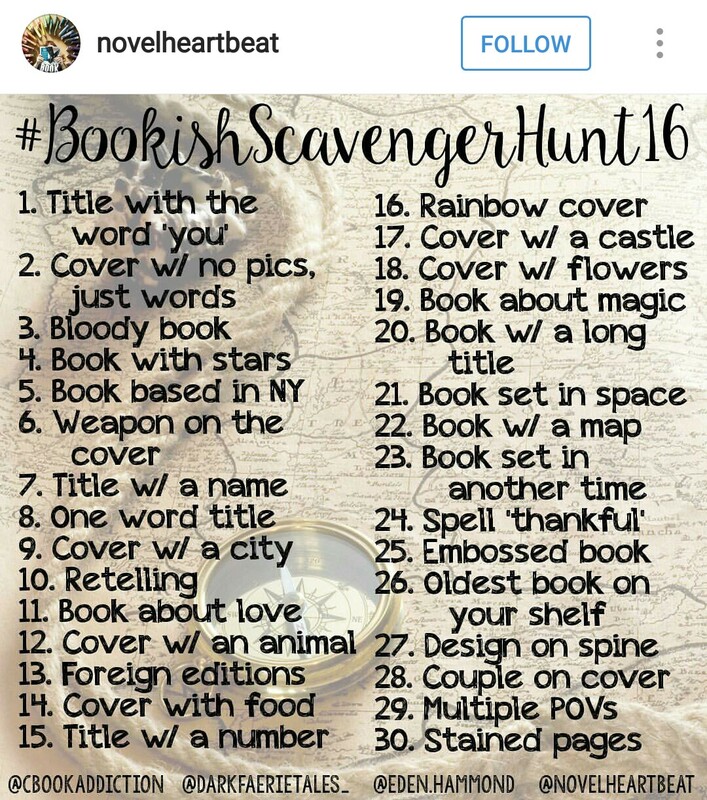 That book scavenger hunt looks very interesting. I might take a stab at it but then again, I don’t want to be distracted from writing this month. Plus, I have given most of my books away. I’m down to my Tarot books, and my academic stuff. I now read on Kindle only because of my very poor eyesight. But that scavenger hunt does look interesting! I will check you on instagram. I am sporadic in my participation over there. The book scavenger hunt makes a good anchor for you to gain followers. Designing a calendar and reviewing writing books seem like very worthy creative goals. 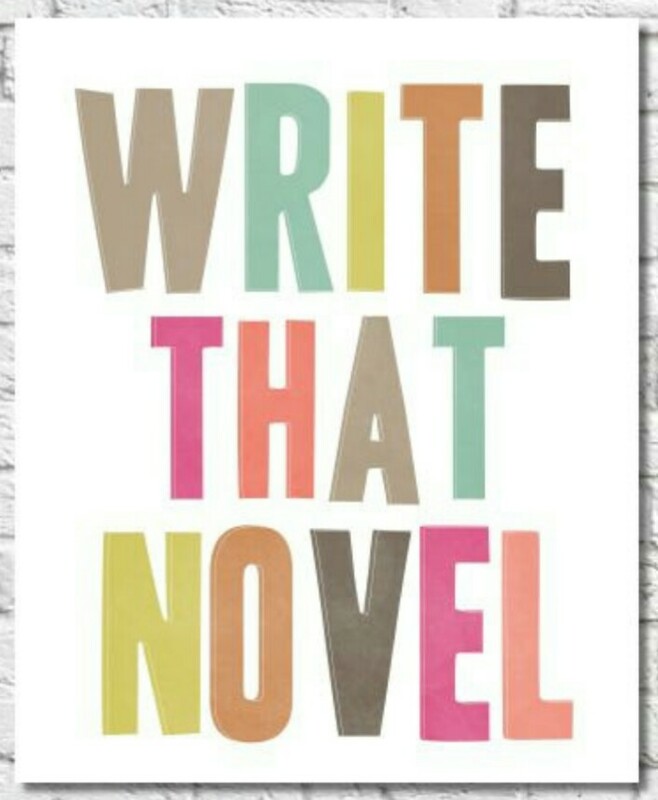 You can always use the novel ideas later when you decide to do it. Have fun with those courses. Love your Bookstagram category idea!!! I want to make one, too!